A reduced and clear design emphasizes the technical expression and functional benefits. TR12 offers the combination of straight and curved lines and surfaces. The design provides stability and elegance in equal parts. 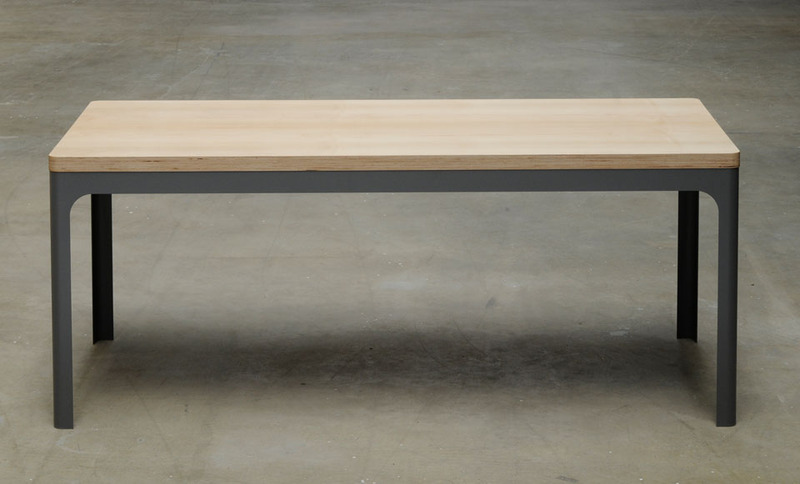 Table top and frame merge formally to a single unit without giving up ist materiality. Tabel TR12 is powder-coated. Other colors and dimensions are available on request.